The Center for Internet Security has defined required controls for effective cyber defense (CIS Critical Security Controls). How do they relate to your security initiatives? 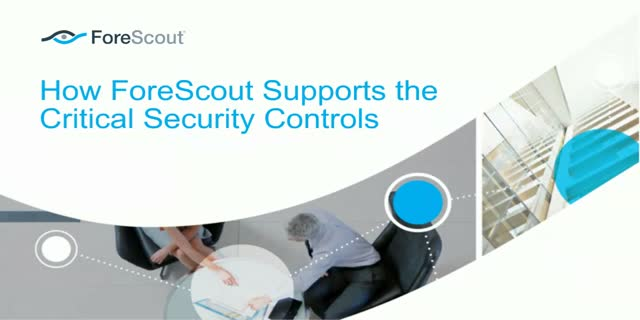 Why is endpoint security and control such a major focal point of SANS security? How does the Internet of Things (IoT) impact you cybersecurity strategy?